Dell SAS500GB-R 3.5" SAS harde schijf kopen? | That's IT! Gebruikt, maar in perfecte staat. Bulk geleverd. 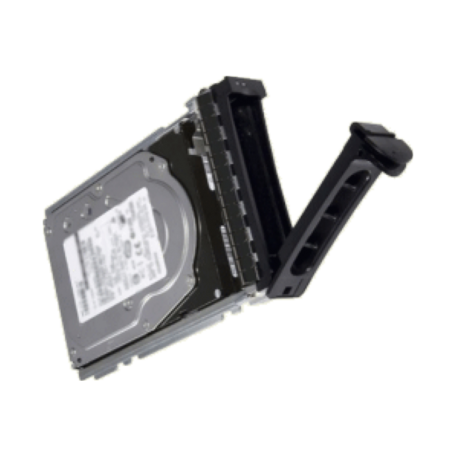 Originele Dell 3.5" MidLine SAS-disk + bijpassende hotswap-bracket. "Increase the storage capacity of your system with the 500GB Internal Hard Drive from Dell™. It offers an ideal storage capacity of up to 146GB with rotational speed of 7,200 RPM for fast data access. 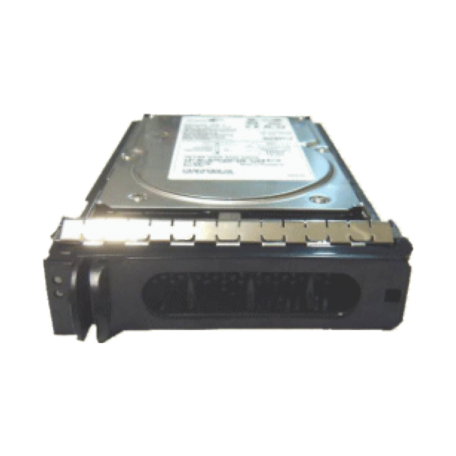 Featuring a SAS interface, this hard drive delivers enhanced data transfer speeds of up to 3Gbps. This product has been tested and validated on Dell systems."